Hugh Laurence was born in Halifax. Raised in Annapolis Royal, at Annapolis Regional Academy he excelled in basketball, hockey, soccer and track and field. Off to Acadia University he played Varsity basketball, volleyball, track and field, and Junior Varsity with the hockey Axemen. At Acadia he was in the University Naval Training Division and then the Regular Officers Training Plan before graduating with his Bachelor of Science and Bachelor of Education. After Acadia, Hugh was commissioned in the R.C.N. until 1965. In 1960, as Playing Coach, his HMCS Ottawa ships company team won the Pacific Command Basketball Championship – a first for a ships company! 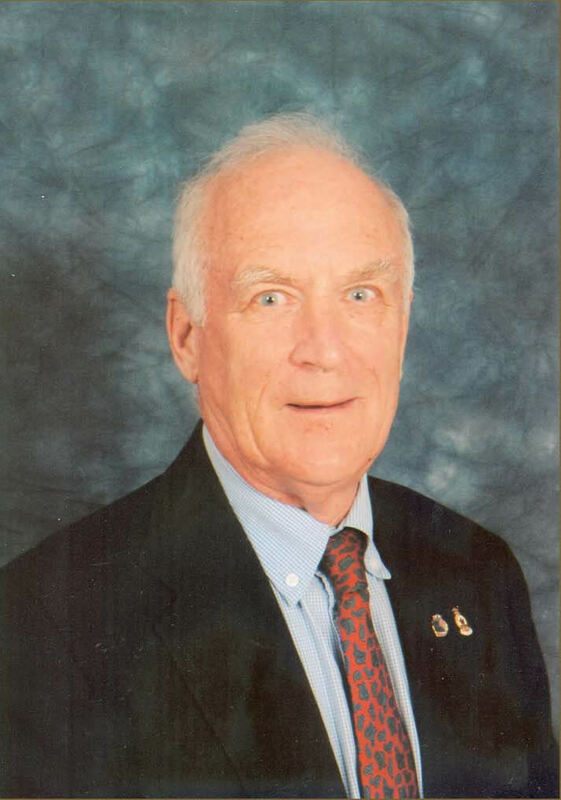 Hugh attended McMaster University in Hamilton, Ontario graduating in 1966 with his Bachelor of Physical Education. 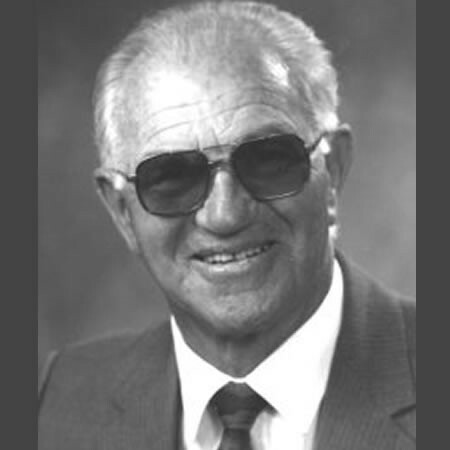 From 1966-68 he taught at Barrington Municipal High School and coached basketball, volleyball and soccer. Hugh then began an illustrious nineteen year teaching and coaching career at Middleton Regional High School. His boys or girls volleyball teams qualified eleven straight years for Provincials, the boys were runners-up twice while the girls won “A” now “Tier I” in 1978-79 and are enshrined in the “Wall”. Hugh coached both girls and boys basketball with one trip to “A” Provincials. 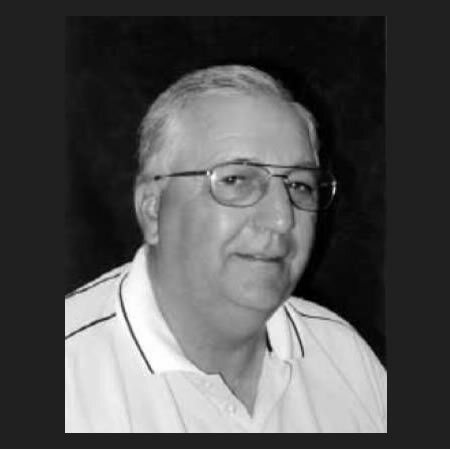 He coached many successful track and field athletes at MRHS over the years. He was Vice-Principal of Annapolis West Education Centre for seven years and coached track. 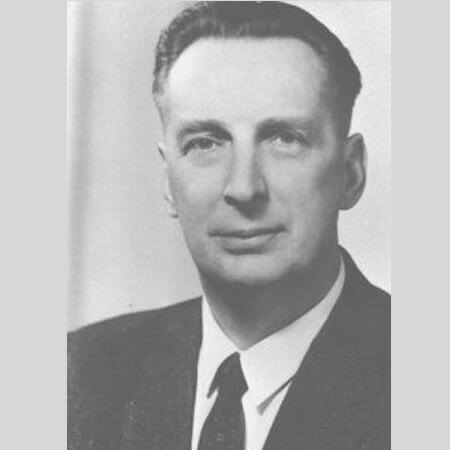 Beginning in Halifax in 1960, Hugh officiated basketball for nearly forty years at all levels from mini to intercollegiate (now the AUS League). He served as President of Nova Scotia Basketball Officials for two terms in 1974-75 and 1975-76. Over the years, he conducted many clinics and served as both supervisor and evaluator of officials. He assigned officials for the NSSAF Provincial Championships for ten years. As a coach, official, sports administrator, Hugh Laurence is a most deserving inductee to the Sports Heritage Wall of Fame as a Builder!